If you listen closely, you hear God’s music everywhere. You hear it in the chorus of the birds, the rhythm of the water over the rocks in the stream and the voice of the wind in the trees. All of creation sings praise to God. We are invited to add our music to the song of creation. 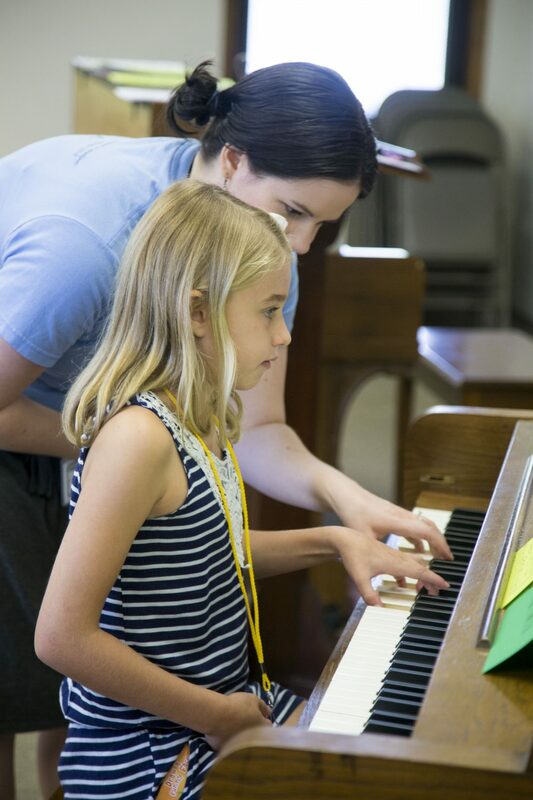 At the Dawson Music Academy, that is our passion — helping each student find their song to sing to God. Jesus modeled what it is to love others. We’re committed to loving students in the same way. That’s why we care about each student as a person, we value their unique gifts and interests. And because each person is unique, we customize every lesson, even if it takes a little extra work, so that each student connects with the lesson. Jesus meets us where we are — at our most vulnerable place — to show us the depth of his love. 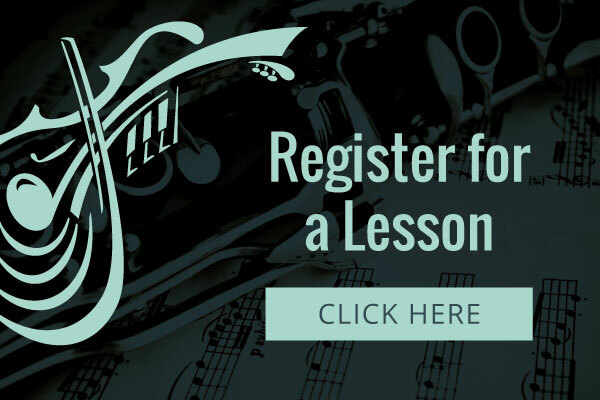 Likewise, at the Dawson Music Academy, we meet students where they are without pretense or agenda. 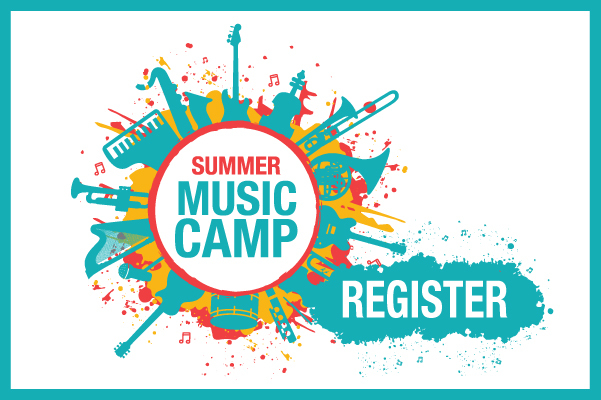 We are committed to helping them learn music, but we care about them as a person. 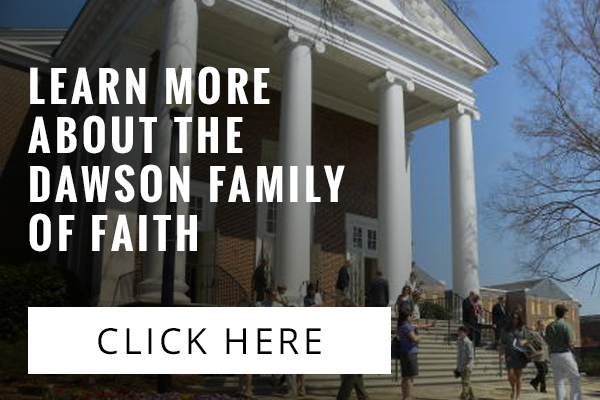 As a part of the Music & Worship Ministry of the Dawson Family of Faith, we’re unapologetically committed to showing Christ’s saving love in everything we do. As we seek to be found faithful as God’s people, we’re becoming and helping others become faithful servants of Jesus Christ. We’d love to welcome you as our guest this Sunday. Click here to learn more.